Celebrating a diverse and inclusive culture is at the heart of the Monash University vision. Achieving true gender equity is central to that endeavour. 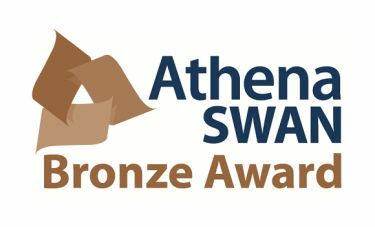 We are a proud holder of an Athena SWAN Bronze Award, striving for gender equality in STEMM disciplines and beyond. 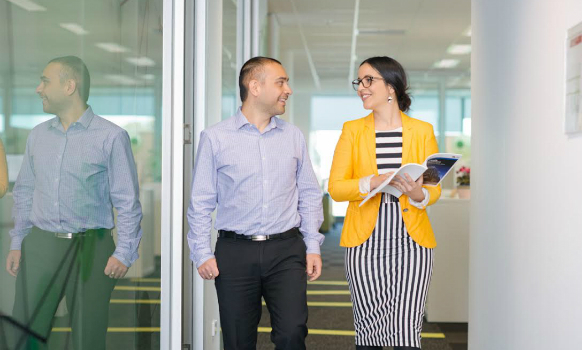 We are taking proactive steps to promote an inclusive workplace culture. 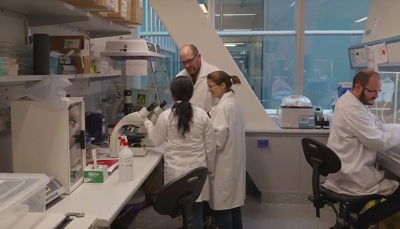 Hear what our staff have to say about gender equity at Monash. 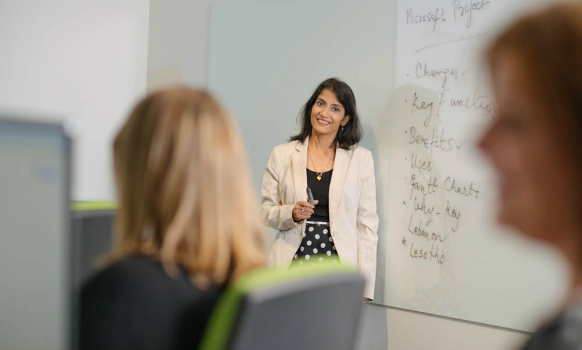 Want to know more about our commitment to advancing women’s careers at Monash? Find out more about our programs and initiatives. 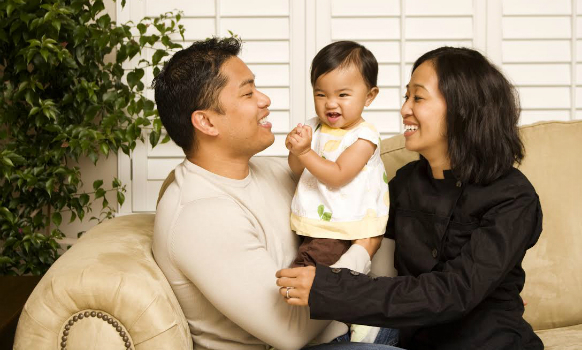 Find out about our range of programs, initiatives and family-friendly policies designed to support you. Gender Equity is part of the Staff Equity & Diversity portfolio. 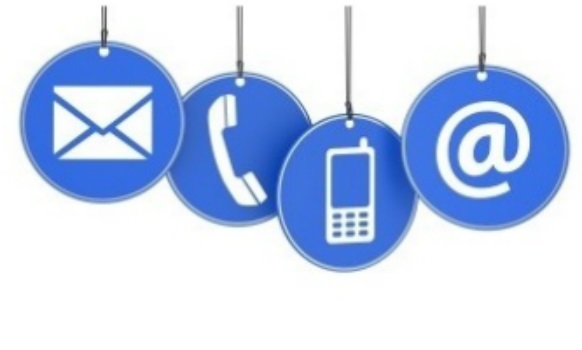 Find out more about our extensive programs, policies and resources here. We strive to promote a safe workplace environment and achieve meaningful and positive cultural change. 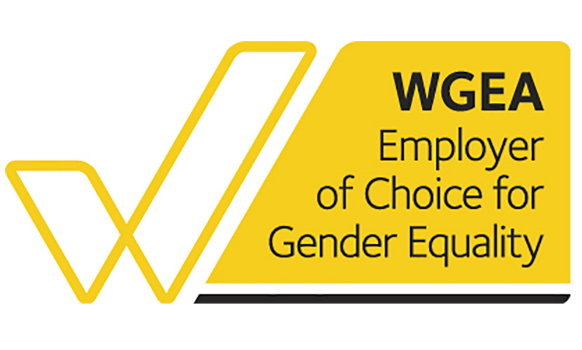 We continue to be recognised for our work in promoting gender equity and fostering inclusive workplace cultures. 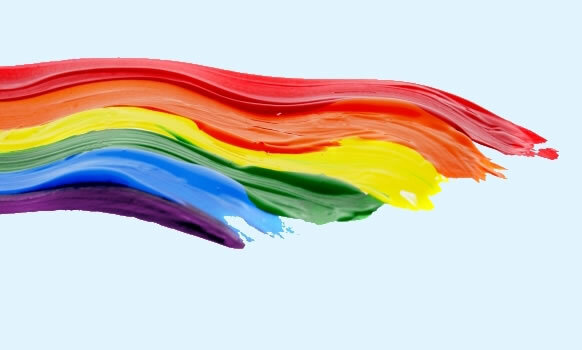 For more information about gender equity strategies, programs and initiatives, and how to get involved, please email us at gender-equity@monash.edu or call 03 9902 9915.